This entry was posted on 2014/09/24 by Robin. It was filed under Uncategorized and was tagged with B.C., Ladner, Landing. 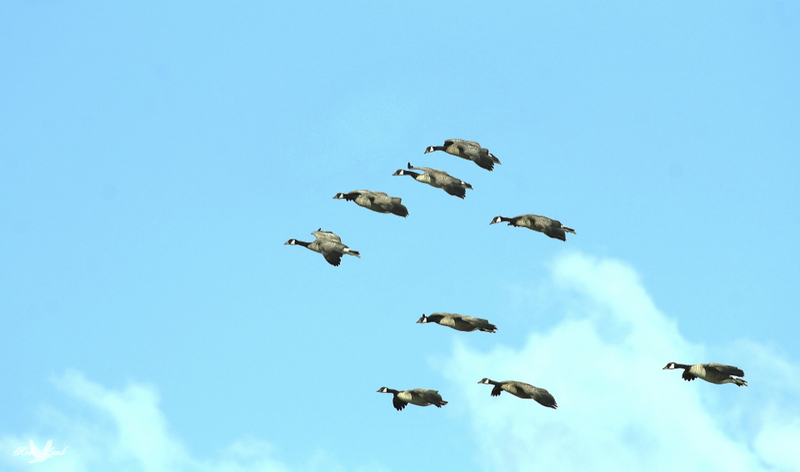 I love seeing the geese flying in formation overhead. Pat, that’s always been a favourite of mine too!